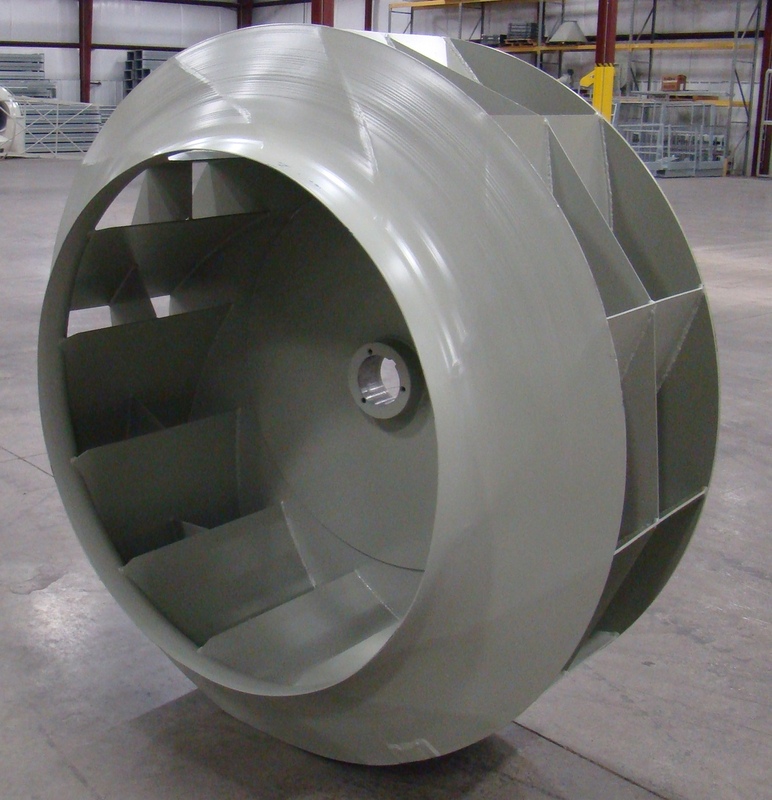 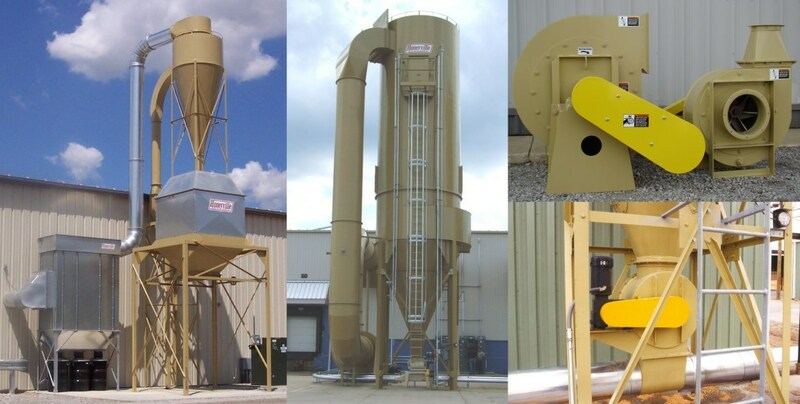 HBCF Negative System Fans | Honeyville Metal, Inc. 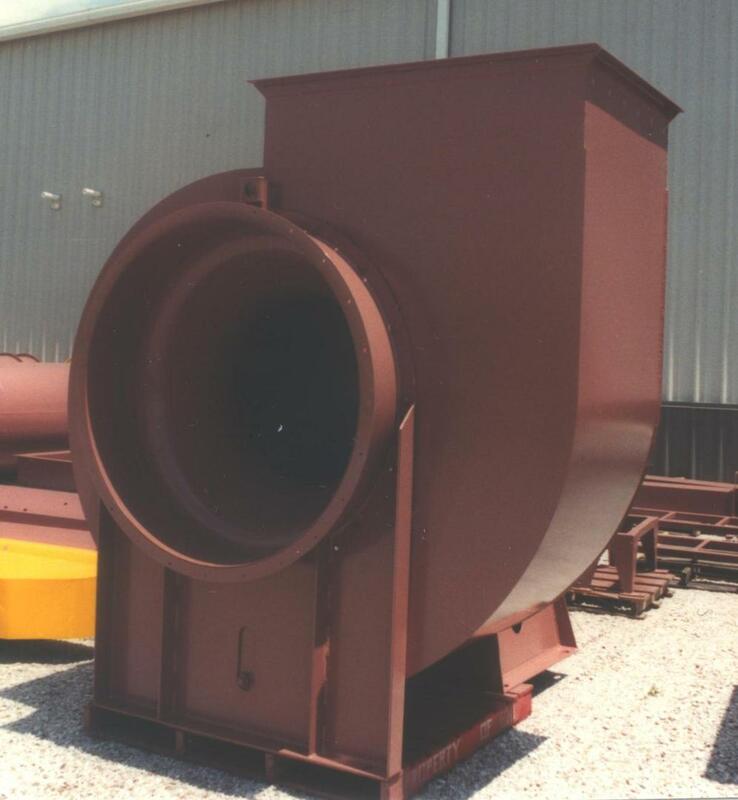 The HBCF Negative Systems Fans are designed with a backward curve, centrifugal blade for clean air applications. 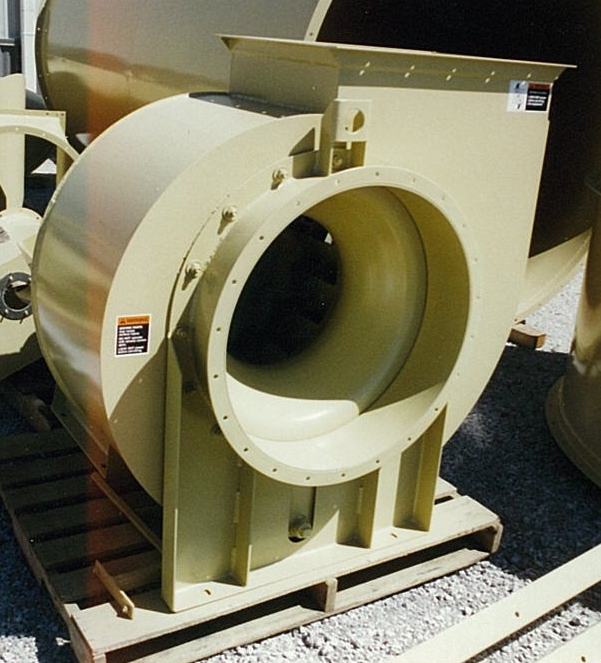 With inlet sizes of 20" through 63" and recommended CFM ratings of 5,200 to 54,000, HBCF Fans provide a wide range of options to fit your particular needs.